Home > Events > ADR: Hot topic or hot air? ADR: Hot topic or hot air? 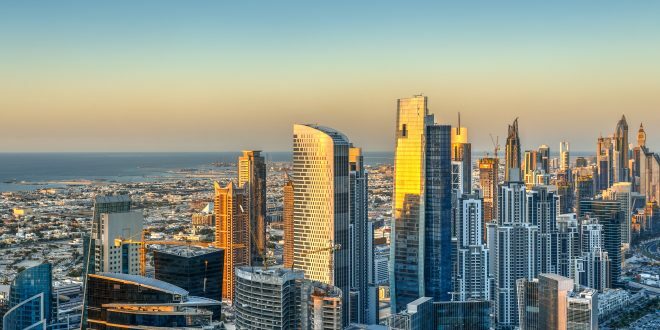 We are delighted to announce the details of our Dubai ADR seminar on Wednesday, 27 March 2019. This one-hour evening seminar will consist of a panel of four leading experts in mediations and ADR, who will focus on mediations in the UAE/GCC, the Singapore Convention and its likely effects on arbitrations, and the pros and cons of expert determination and early neutral evaluation. The event will be followed by drinks and canapés in the Ritz Carlton Olive Garden Terrace. The full programme and list of speakers can be viewed below. Please register your interest by emailing events@hardwicke.co.uk. We will be in touch to confirm places in due course. Why was there a need for the Singapore Convention? How will the Singapore Convention affect mediation especially in enforcement of settlement agreements? Will the Singapore Convention affect the use of Arbitration in international cases? Mediation through different lenses: is there a Middle Eastern perspective? Mediation in practice throughout the GCC and wider Midde East. Mediation: a place in GCC disputes? What are Early Neutral Evaluation and Expert Determination? Why has Early Neutral Evaluation had such limited appeal? Why might Expert Determination be preferable to arbitration or litigation? 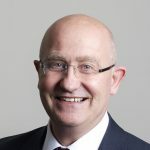 PJ Kirby QC is Joint Head of Chambers at Hardwicke, and his practice specialises in commercial dispute resolution, professional negligence, and costs litigation. PJ was formerly a partner at a City firm of solicitors before joining the Bar and subsequently taking silk in 2013. 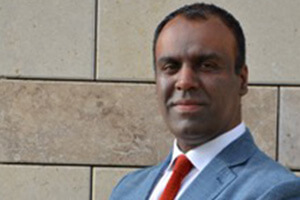 As well as acting in high-level cases in England & Wales, PJ’s international practice has seen him represent and advise clients in the DIFC Courts from substantial costs disputes to fraud and company law matters. 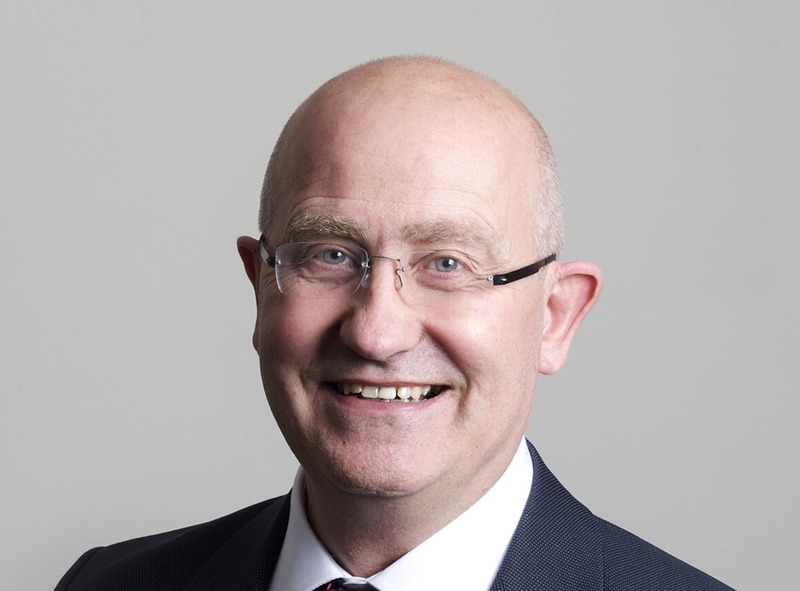 As well as acting as counsel in mediations, PJ is also an accredited mediator and he is regularly appointed as a mediator in commercial disputes and cost matters. PJ is currently instructed in a substantial international trusts dispute to provide an expert determination. PJ also sits as a judge in courts throughout London. 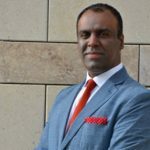 Dilpreet is an Associate (Barrister) in the International Dispute Resolution Group based in Dubai. She is an English qualified barrister with full rights of audience before all courts in England and Wales, and has also been called to the DIFC. 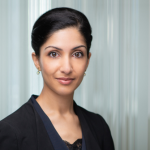 Dilpreet advises on a range of disputes concerning international arbitration, litigation, negotiations and/or mediation. She has a broad commercial disputes practice, and has also provided extensive advice on the implementation and effects of VAT in the UAE. Prior to joining the firm, Dilpreet practised at the Bar of England and Wales in London and at a leading international firm in Dubai. Rahim has been mediating since 2005. Much of his experience comes from mediating in the Ismaili Community through the National Conciliation and Arbitration Board. Whilst he mediated in the Ismaili Community, he also undertook all kinds of cases, from high value international disputes, to local workplace and family disputes. Having mediated over 300 cases Rahim is an extremely patient approachable mediator. He has mediated in many countries and shows a deep understanding of different cultures. It is vital to Rahim that his mediations balance the culture, law and settlement of the dispute to get the best results. 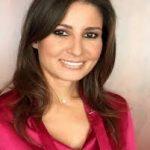 Zoe Giannopoulou is a practicing Lawyer in the field of corporate business and commercial law and holds a PhD on European and Economic Law. She is an Accredited Mediator in Civil and Commercial disputes and an Accredited Trainer for Mediators, by the Greek Ministry of Justice, an ADRg UK Civil and Commercial, Family and Workplace Accredited Mediator and an Accredited Mediator by the International Academy of Dispute Resolution (InADR USA). She has done further training, namely, Harvard Law School’s training on Mediation and she is a trained Negotiator of Harvard Law School’s Master Class Negotiations Program.